Crafts are so good for kids. They can keep them productively occupied while you’re doing work around the house, or give you something to do together. 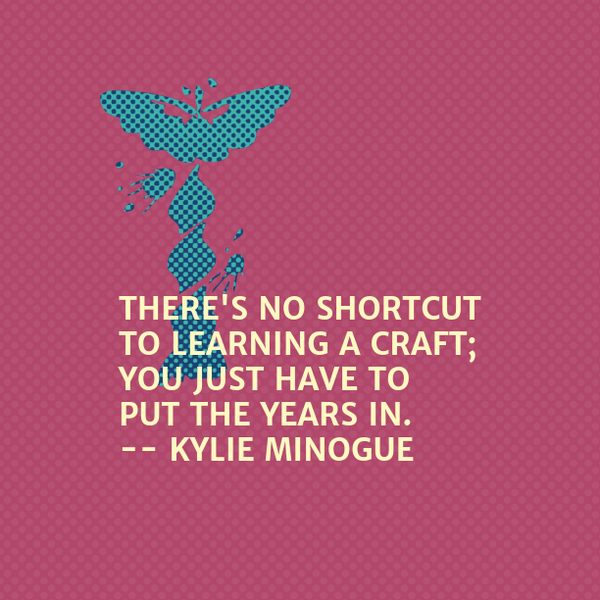 Crafting helps kids learn new skills and gives them a wonderful sense of accomplishment. Crafting is especially good for smaller children. Crafts help them gain fluent hand-eye coordination, helps them to learn about shapes and colors, and so much more. But most crafts require the use of scissors, which can be difficult for a toddler to use properly. Even the small, blunt children’s scissors can be too much of a challenge. My kids love crafting so much, that we have an entire shelf in our kitchen dedicated to the storage of crafting and the multitude of supplies we have gathered for our various projects. In the summer time, we schedule our craft time in right after breakfast, before outside play time because they love it so much. And it brings me joy to see them delighting in their own creativity! Pipe cleaner crafts – Making things out of pipe cleaners is lots of fun, and it doesn’t require any scissors. And it’s not messy, either. Pipe cleaners are the only supplies needed. Your child can make people, animals, flowers and more out of colorful pipe cleaners. Finger painting – Finger painting can be very messy, but kids love it and it doesn’t require scissors or anything else that could be dangerous. It also provides parents with some nice art for the wall or refrigerator. Just outfit your child with a smock, cover the area with newspapers, and let him create a masterpiece. In case you are like me and prefer eco-friendly craft products, it is possible to find eco-friendly finger paints now. Stickers – Kids love stickers, so why not let them make their own? You can find stickers with outlines that your child can color in at discount stores, or you can buy blank ones and let your child decorate them as he wishes. In a pinch, you could even give your child blank printer labels to decorate for use as stickers. Washable markers and glitter glue will minimize the mess factor. Melissa & Doug make a wonderful (and popular!) reusable sticker pad, and Crayola makes a great gigantic color-by-number set (these are not stickers, but I thought they were worth mentioning for toddlers). Sculpting – Sculpture is a wonderful art for kids. They can make figurines, paperweights and more using only their hands and some Play-Doh. There’s no baking required, and Play-Doh is non-toxic. You can even find eco-friendly modeling dough, which simply adds to the list of fabulous finds in the great-stuff-for-great-kids department. Magnets – Refrigerator magnets are both fun to make and useful. There are all sorts of ways your child can make them without using scissors. Clothespin magnets are great for holding shopping lists and other important notes. To make them, simply let your child decorate clothespins with magic markers. Then attach a self-adhesive magnet to the back. Magnets can also be created with Play-Doh, modeling clay, seashells, or inkjet business cards. Virtually anything that is not too heavy will work. These are, of course, just a few of the crafts your toddler can create without the use of scissors. You can find even more ideas online and in kids’ craft books. And if you cut the materials before giving them to your child, there are even more things they can create! Also, if you haven’t tried Green Kid Crafts, they have great products, and free shipping. All are eco-friendly, and you can find such incredibly fun things such as their award-winning packages in Ocean Science, Space, Safari, Volcanoes, and Music. There are even sample discovery boxes in Robot Workshop and Safari Science! It is well worth it to give it a go. Try Green Kid Crafts here! This sounds like a fun kit. I think most kids enjoy crafts and when there are not restrictions for them during the activity it makes it more enjoyable I think! Love this post because I do have a toddler and would prefer if she doesn’t use a scissors. I am going to be actually doing a few of these with her. Thanks for sharing.